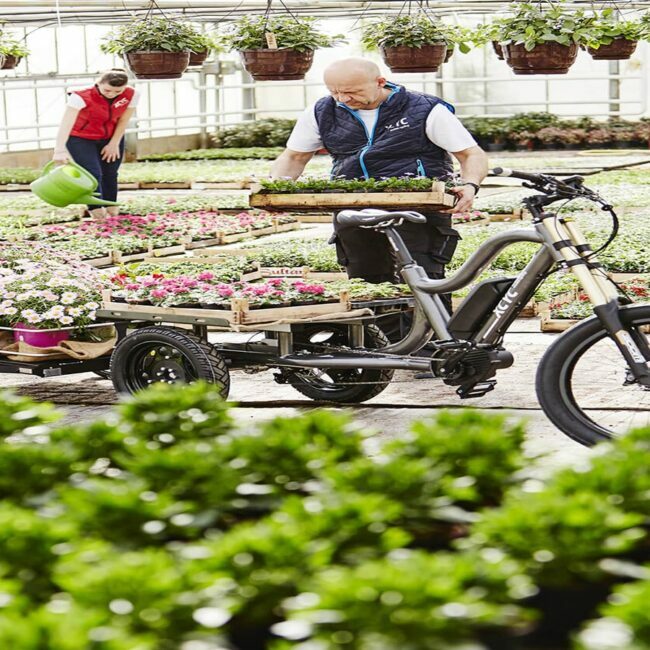 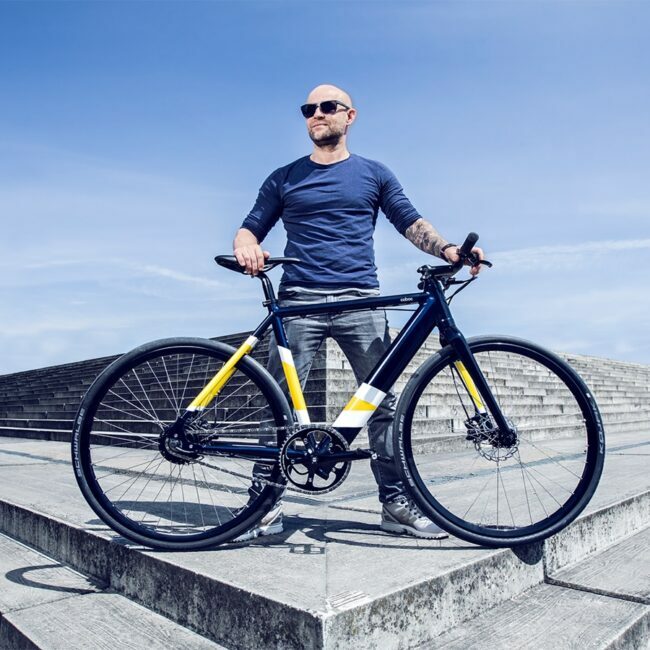 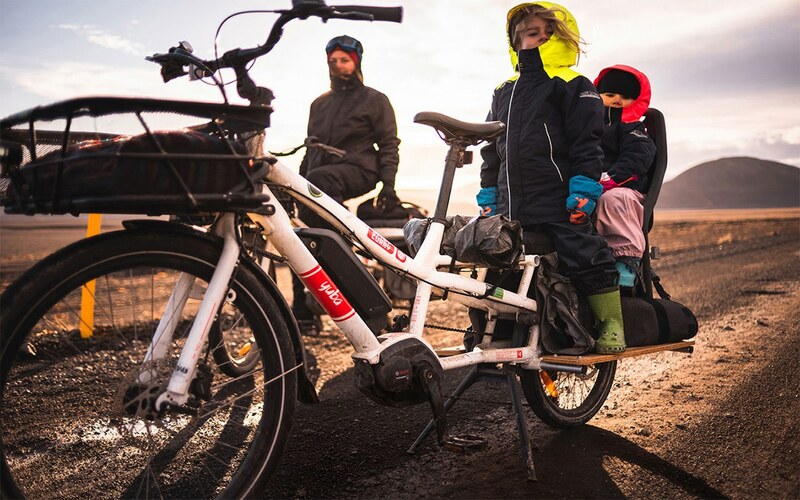 An award-winning electric cargo bike, the Spicy Curry now comes with the state-of-the-art Bosch eBike performance system, capable of serious climbing and unparalleled range. 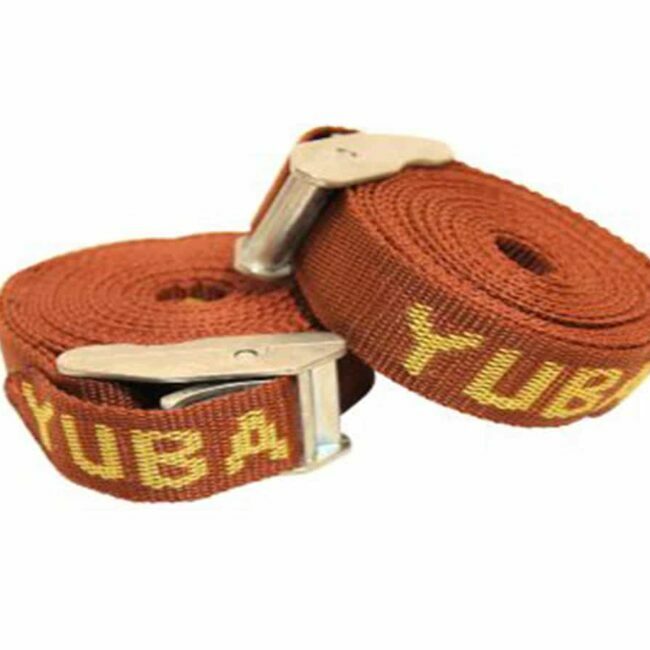 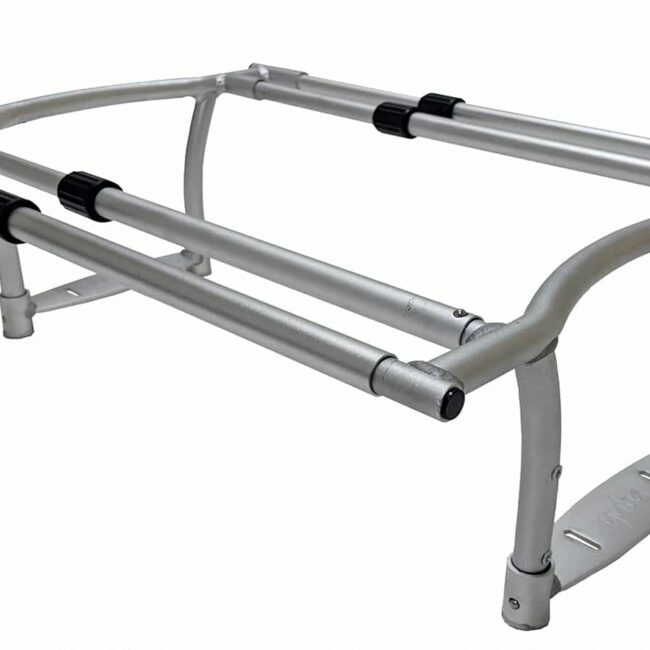 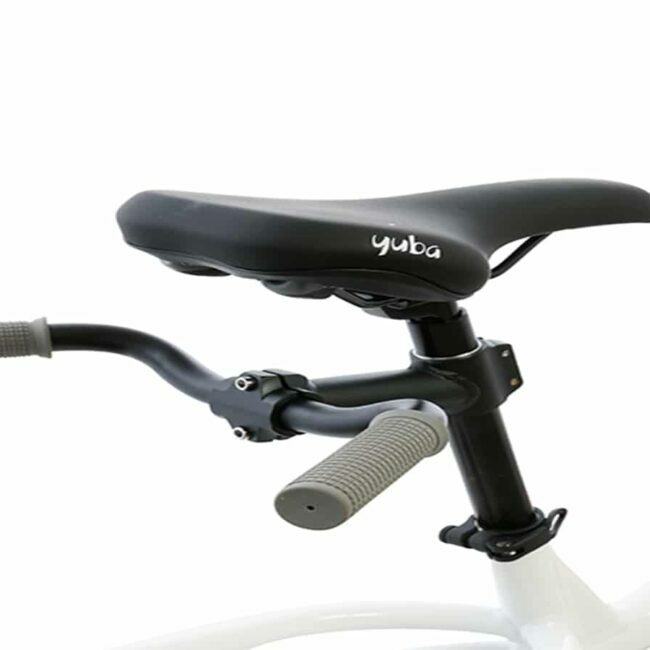 Parents love the extra low rear rack for added stability over their wiggly load. 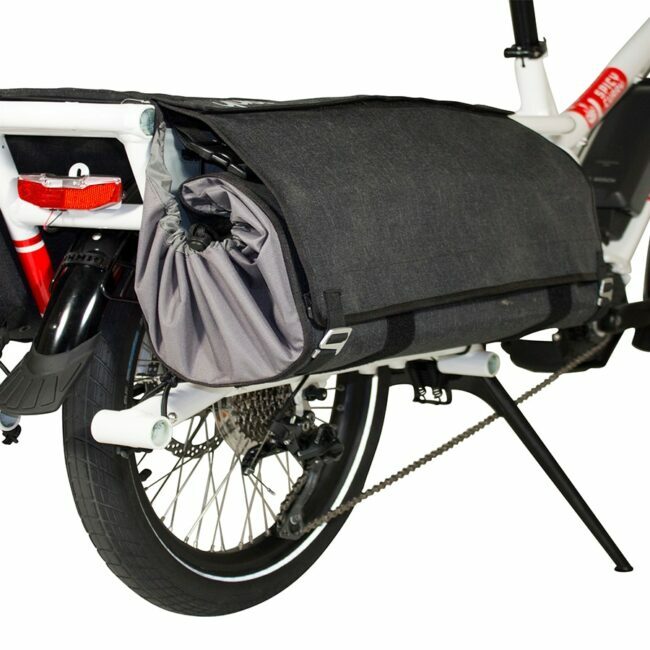 Customize your cargo bike with a number of add-ons. 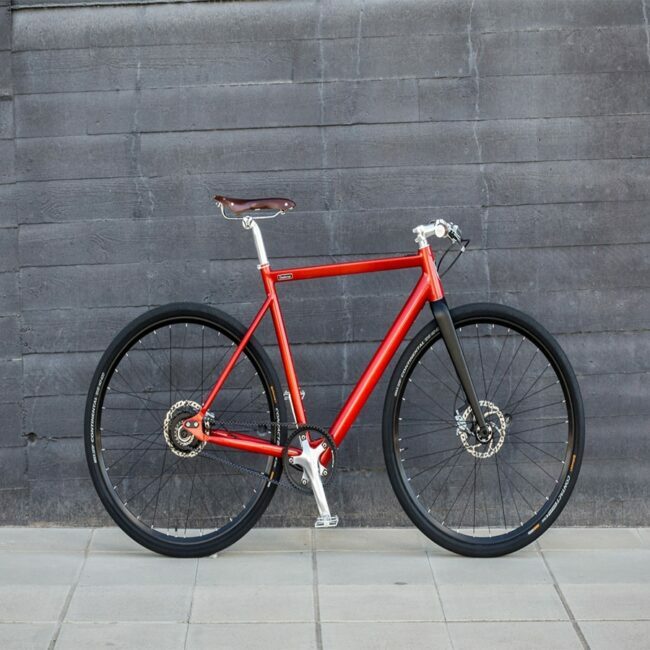 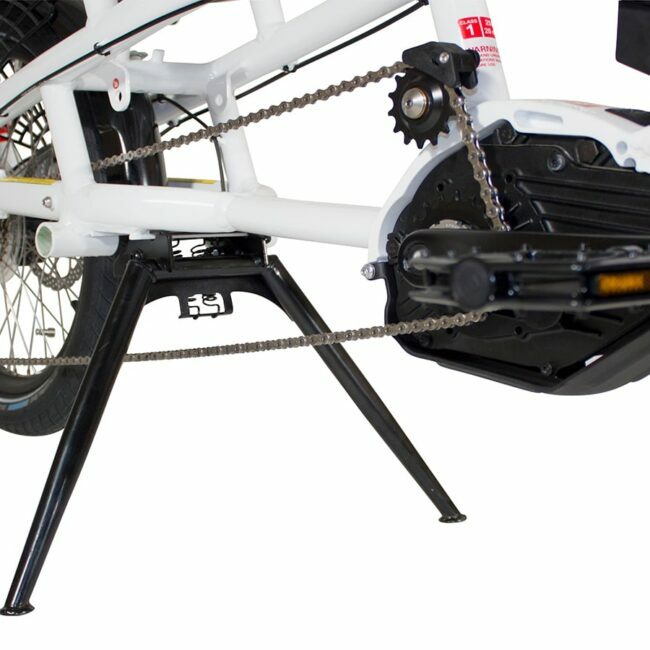 The ultimate Cargo Bike, 20′ rear wheel, Shimano 24 Speed, Fenders, Side Stand, Bosch system CX Performance 400Wh. 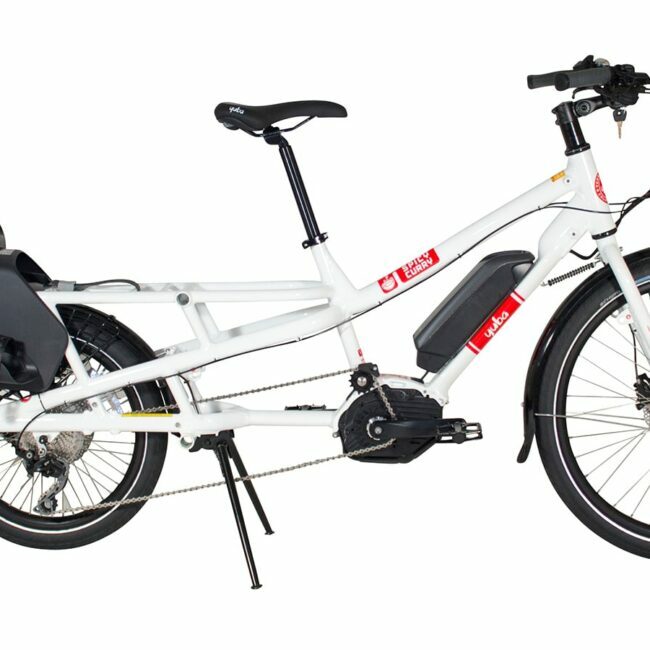 An award-winning electric cargo bike, the Yuba Spicy Curry now comes with the state-of-the-art Bosch eBike performance system, capable of serious climbing and unparalleled range. 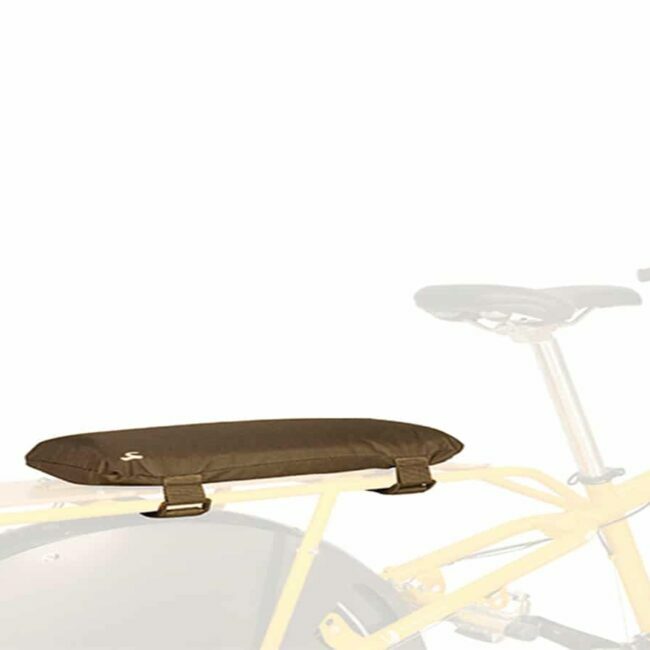 Parents love the extra low rear rack for added stability over their wiggly load. 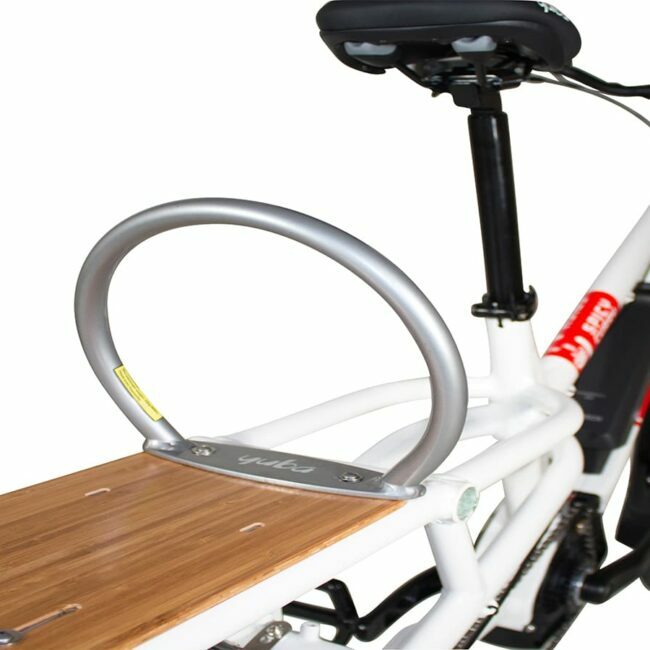 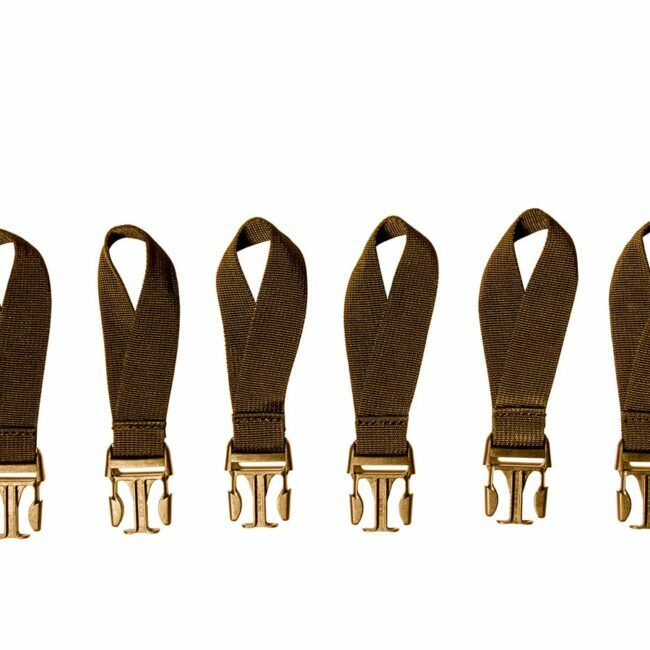 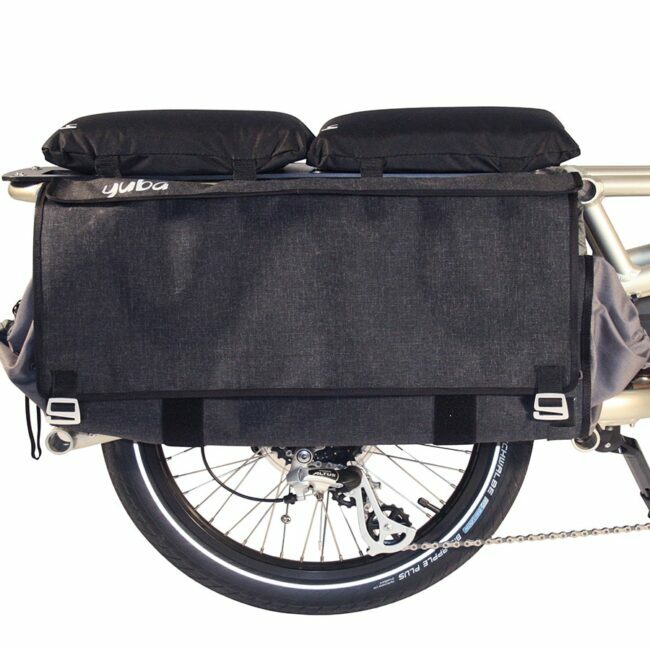 Customize your cargo bike with Awesome Add-Ons! 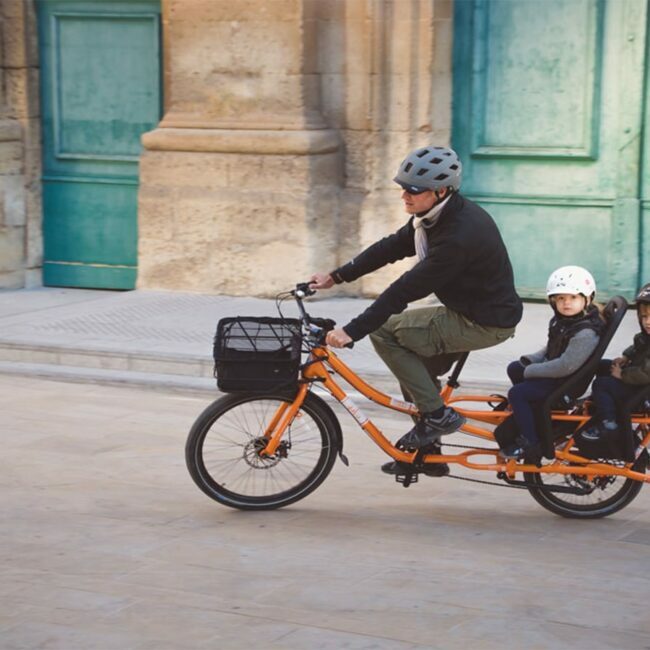 Magically turn stressful transportation time into quality family time when you trade in your car for a Yuba electric cargo bike! 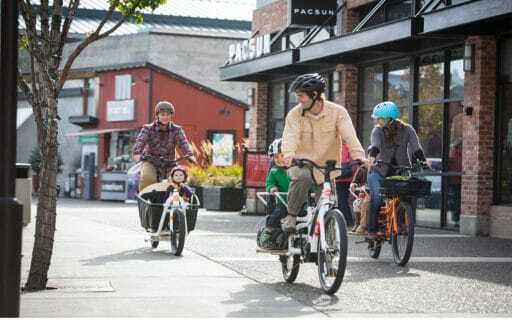 Carry the kiddos, groceries, gym equipment and the family pet, all while getting as much, or as little, exercise as you’d like that day. 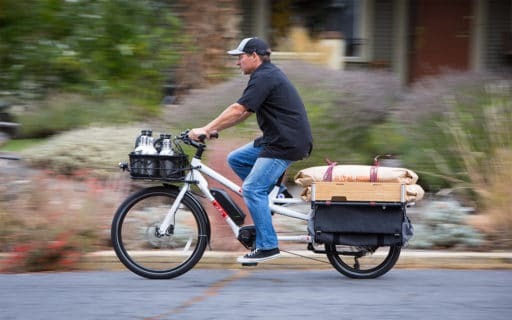 With a ton of torque and responsive software, the award-winning Spicy Curry electric cargo bike is perfect for steep hills or long-distance trips. 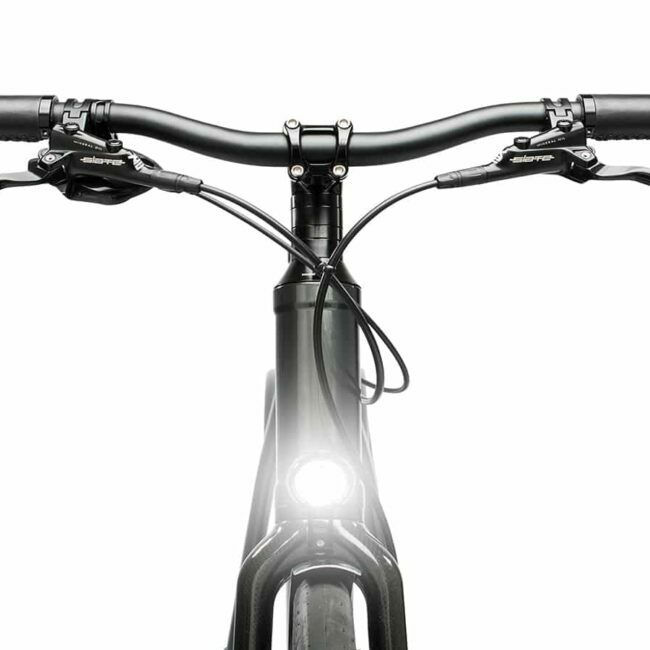 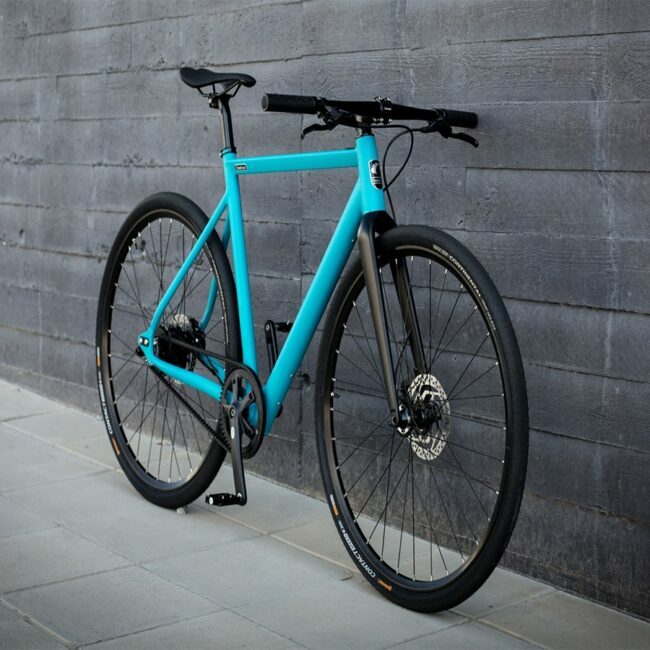 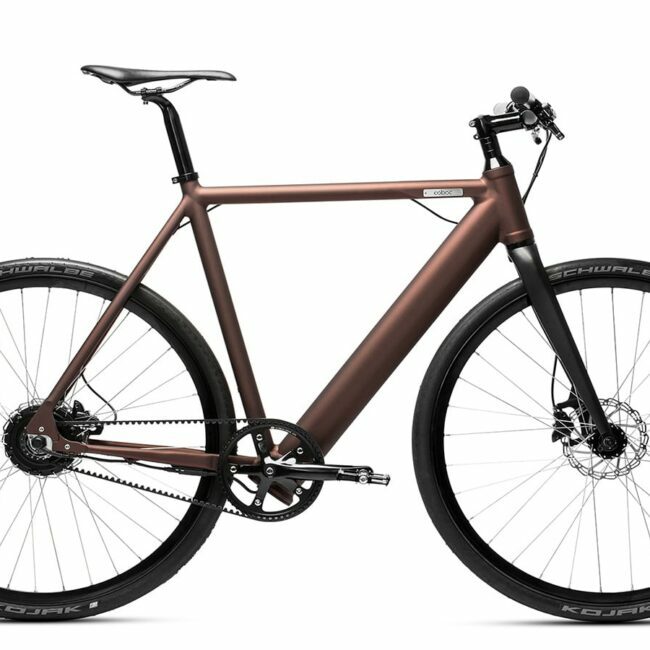 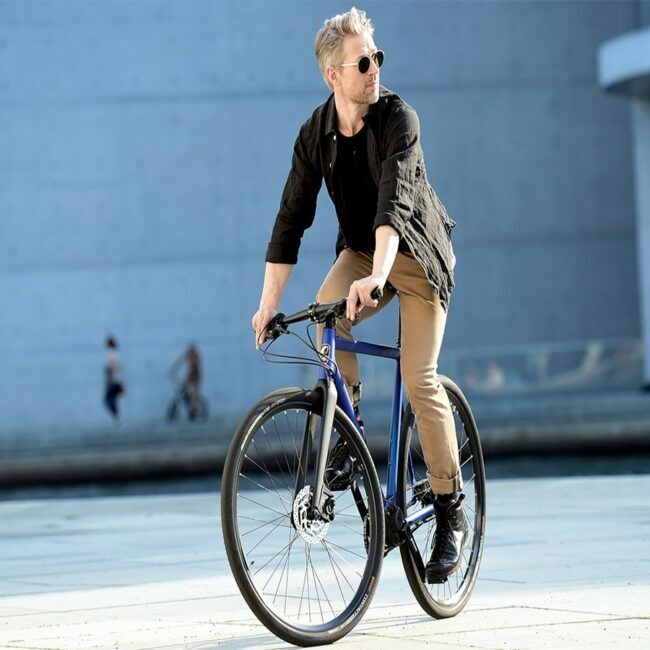 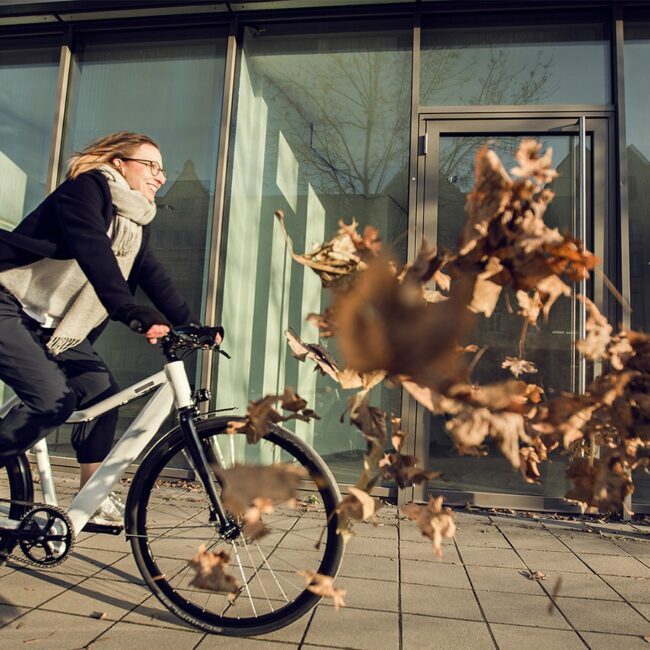 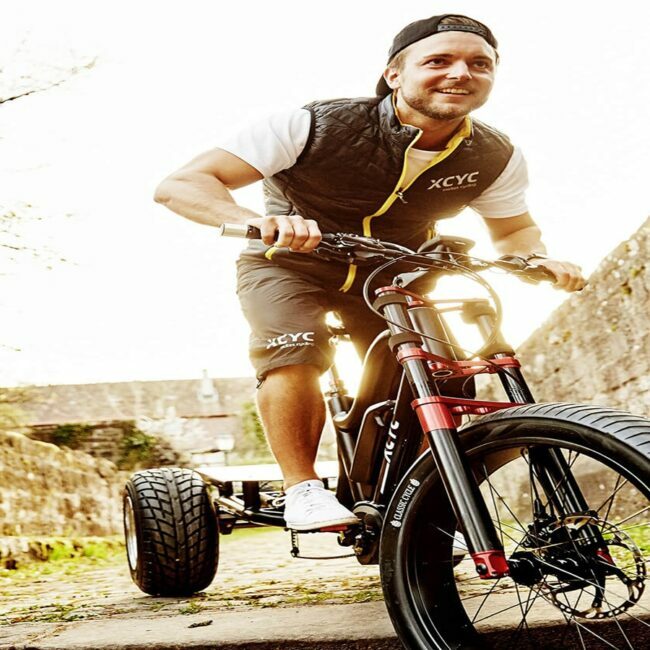 First and foremost, it comes standard with a state-of-the-art Bosch eBike performance system capable of serious climbing and unparalleled range. 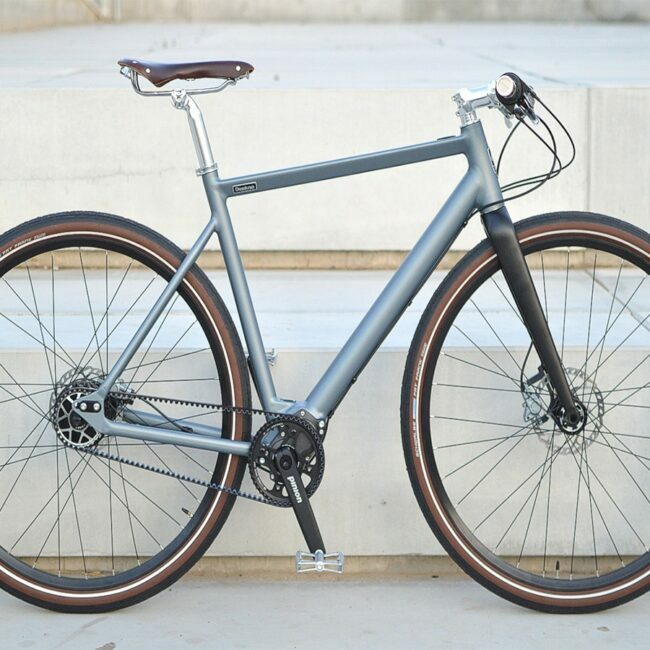 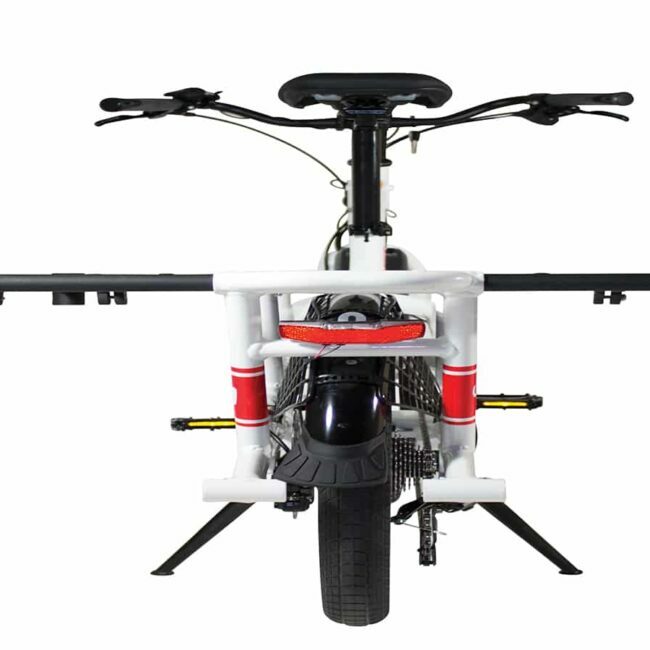 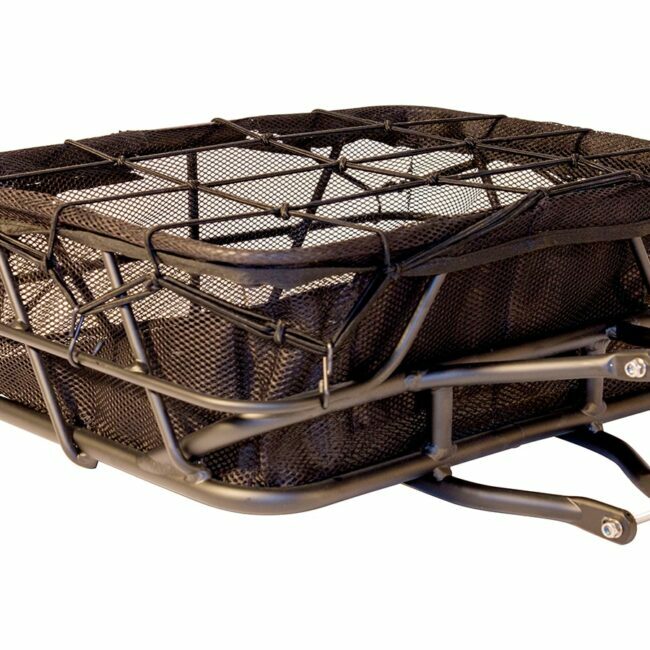 It features a low-rider cargo rack and a 20-inch rear wheel to lower the bike’s center of gravity and provide a stable and safe platform for your payload. 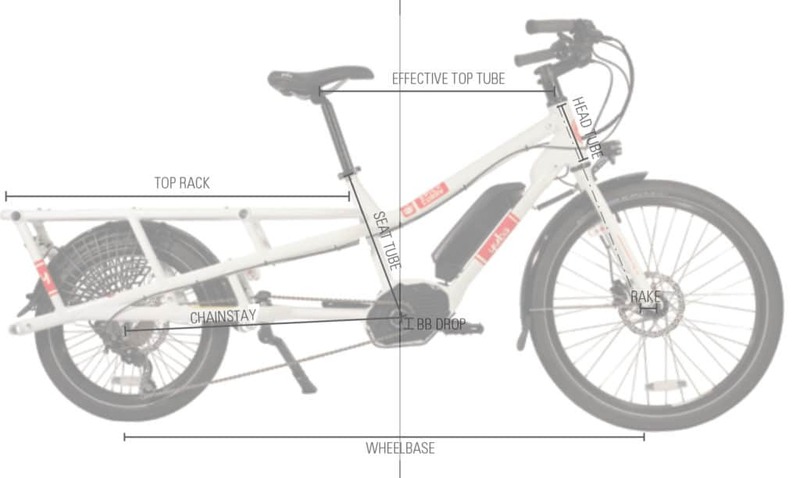 The bike comes with a two-year warranty and you can mount both child seats, seat pads, and mini hold-on bars for added security.